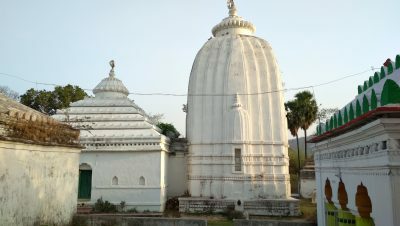 Located at Purunagarh, the old capital of Bamra State, this temple is one of the oldest among the series of temples in Deogarh town. It was built by Raja Pratap Rudra Deb in the year 1705. This is the first and foremost Jagannath temple in Bamanda State. It is a historical monument of artistic glory and heritage of the Ganga dynasty. The remarkable structures are replicated on the Kalinga style of temple architecture. The temple was divided into four major parts – Garbhagriha, Natyashala, Jagnyashala and Bhogamandap. There is a specious courtyard of cement flooring. Attractive shrines have been engraved which have a bearing to the Indian culture and tradition. The vicinity is surrounded by shrines of auxiliary deities. The most important festival of the Jagannath temple is the car festival, during the month of Ashadha (June-July) performed in the line of the famous car festival of Lord Jagannath of Puri and continues for six days on the Bada Danda, the main thoroughfare of Deogarh and culminates on the Bahuda Jatra day when the Lords Jaganath Lord Balabhadra and Maa Subhadra return from their sojourn. 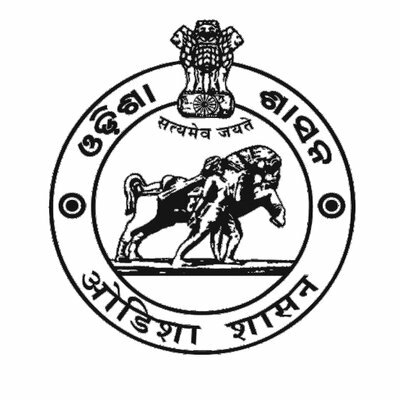 Nearest Aerodrome - Bhubaneswar - 270 K.M. Nearest Railway Station - Rairakhol - 90 K.M.